Prima Taste, the only Singaporean brand on the list, has topped the annual “Top 10 Instant Noodles of All Time” ranking by instant noodle connoisseur The Ramen Rater. Prima Taste beat competition from all over the world to retain the top spot for the fourth consecutive year in the 2019 edition with its Prima Taste Singapore Laksa Wholegrain LaMian. Since 2013, Prima Taste’s Laksa and Curry LaMian have consistently been on the Top 10 list. Prima Taste Singapore Laksa Wholegrain LaMian’s spot on the top has been unrivalled since 2016. Distributed in more than 35 countries around the world, audiences can enjoy the authentic Singapore flavours with these instant meals. Singaporean brand Prima Taste continues to bring the taste of Singapore to the world with its products. 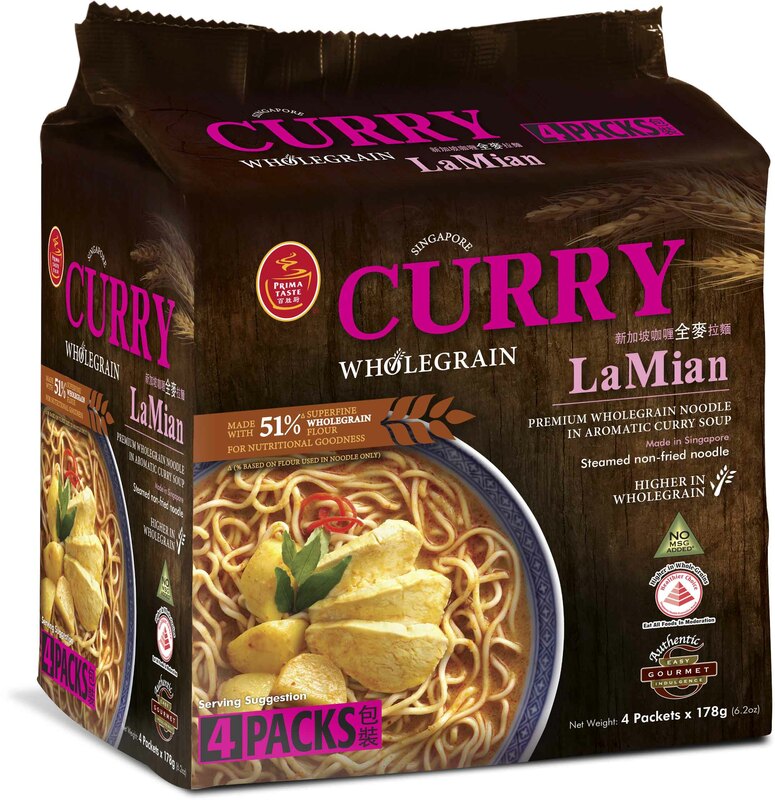 The defending champion is joined by Prima Taste Singapore Curry Wholegrain LaMian which sits on the sixth spot. The Singapore Curry Wholegrain LaMian has consistently made the list since it was introduced in 2016. Related Post: Crossing Orchard Road’s New Scramble Walk Could Win You a Staycation at Ascott Orchard Singapore! 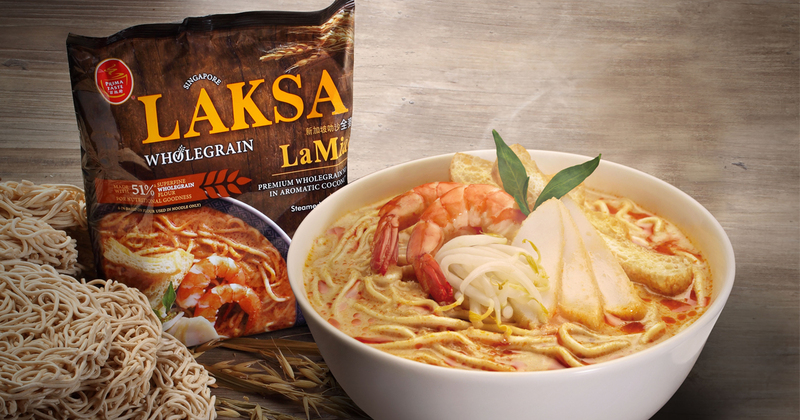 Made with 51% Superfine Wholegrain Flour, the Prima Taste Singapore Laksa Wholegrain LaMian is steamed and air-dried so it’s a healthier alternative to most instant noodles that are typically fried. The Laksa broth is also thicker in consistency than conventional instant noodle soups. 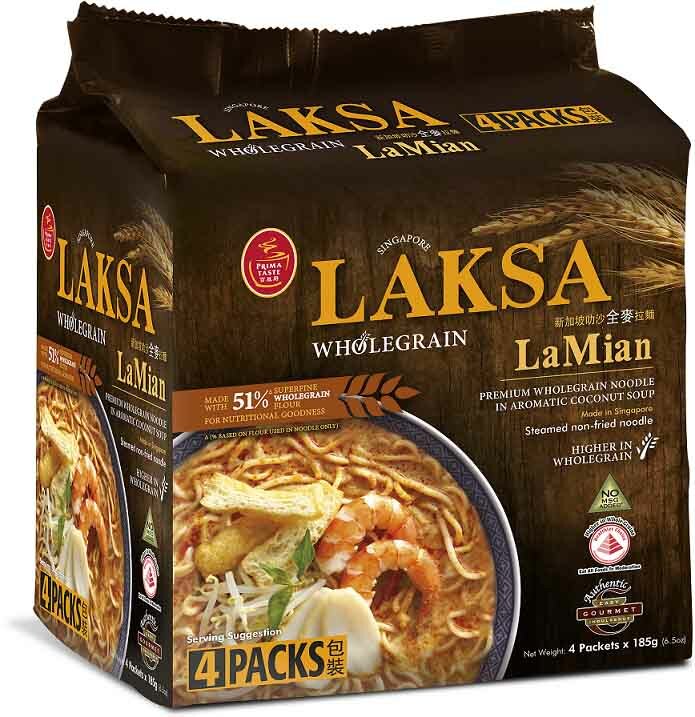 The Prima Taste Singapore Laksa Wholegrain LaMian and Singapore Curry Wholegrain LaMian, S$12.20 for a pack of 4, are available in all major supermarkets islandwide and online.